Hard Fi, who will perform at this year's sold-out OXEGEN festival, have just confirmed a date at the Ambassador Theatre on 23 May. The British punk-inspired quintet started 2006 at the top when their debut album 'Stars of the CCTV' went to Number One in the UK album chart. Currently touring the West Coast of America, Hard Fi go down in history as one of the few bands, including The Clash, Bob Dylan and Massive Attack, to play the Brixton Academy on five consecutive nights. Set to release their new single, 'Better Do Better', next month, the band also received two nominations - for Best British Group and Best British Rock Act - at this year's Brit Awards. 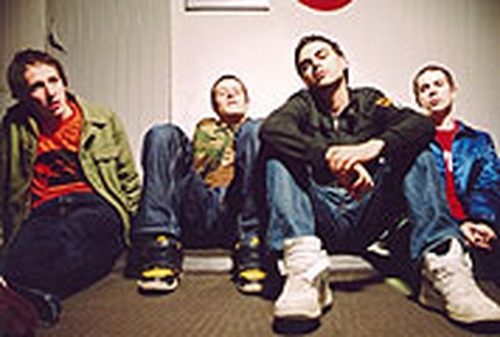 Tickets for Hard Fi live at the Ambassador Theatre on 23 May cost €27.65 and went on sale this morning, Thursday 16 March.